In this special event for kids, come along to learn through stories, song and dance about the Traditional Owners of the land on which MPavilion sits. Yaluk-ut Weelam, meaning ‘people of the river’, is one of the six clan groups that make up the Boon Wurrung language group. Their estate, or Country, is connected with the coastal land around the head of Port Phillip Bay extending from the Werribee River to the southeast suburbs of Melbourne. Elder N’Arweet Carolyn Briggs is a descendant of the First Peoples of Melbourne, the Yaluk-ut Weelam clan of the Boon Wurrung. In 2005, N’Arweet Carolyn established the Boon Wurrung Foundation, and has conducted significant work in cultural research—including the restoration of the Boon Wurrung language and the promotion and maintenance of Boon Wurrung culture and heritage. 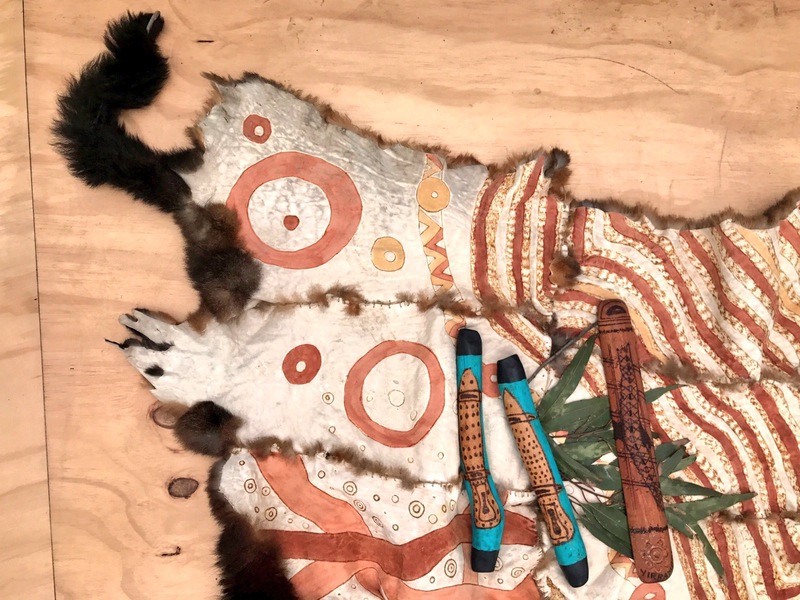 You and your little ones are invited to MPavilion to hear stories from Elder N’arweet Carolyn Briggs and more, and to learn about the traditional songs, dance and language of the Boon Wurrung.